In a recent post, I discussed why developing leadership skills are necessary for the success of your family business. No doubt some people can easily socialize and motivate others but some managers fail miserably. However, you can learn the skills necessary to be a successful family business manager. Take a look at these five tips for improving your leadership skills. You can gain new leadership skills at workshops. In the Family Business Performance Center’s workshops, Pete Walsh knows how to create the right atmosphere for open dialogue, new conversations and real learning guaranteed to help your family business move forward. Every workshop is designed to facilitate breakthroughs with a combination of learning new skills, exploring existing habits and patterns along with developing commitments and plans that help the family incorporate our strategies into their everyday business. 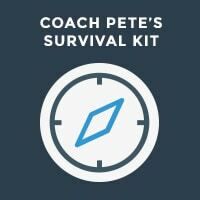 A typical leadership workshop will last several days and you may find it tough. They are designed to push you to your limits so you will know what leadership skills you have and where you need to improve. A leadership workshop will usually focus on a few leadership qualities and each activity will be designed to help you realize your strengths. For some family business managers, all it takes is a little guidance to push your boundaries and workshops are great venues to do just that. There are many people who claim to be good mentors but can they truly turn you into a great leader. Before you choose a mentor, consider a couple of things. The first thing you should do it check their portfolio. It should show you how successful they are as a leader. After all, if they will be teaching you leadership, they should have a good track record themselves. Next take a look at their website and what they offer. There are several different training delivery methods and you need to choose the one that works best for you. They could offer all or only sum of the following: workshops, eBooks, video tutorials, phone assistance or in person training. If you really want an honest assessment of your current leadership skills and what you lack, ask someone you supervise. They are often the people most likely to identify your strengths and weakness. Of course, if your brother is the one you ask, you may get a slightly skewed view. If there is sibling rivalry involved, take a look at this video about how to minimize sibling rivalry in a family business. If you take the time to listen to what your team has to say you will get a good idea of how your skills, or lack thereof, are affecting the workplace. Be sure to absorb the praise, while also listening to their complaints, with an open mind. Once you have their feedback spend some time determining if these are valid and make a plan to overcome your weaknesses. One purpose of team building activities is to get your team to know each other as well as to build more respect for each other. Don’t think that just because you are “family” that you already know Uncle Bob or Cousin Sue! This is often not true. When you learn the strengths and weaknesses of your coworkers it will not only benefit them but also you as their leader. Team building activities will allow you to socialize with everyone and it gives you an opportunity to implement the new leadership skills you have picked up from your mentor or workshops. When you learn the strengths and weaknesses of your coworkers it will not only benefit them but also you as their leader. Team building activities will allow you to socialize with everyone and it gives you an opportunity to implement the new leadership skills you have picked up from your mentor or workshops. If you want to improve your leadership skills you need to keep a positive frame of mind. That doesn’t mean you should overlook problems and failures. If you are optimistic, even in the face of failure the people you lead will be motivated. Since you have plans in place to deal with problems and conflict, you will be ready for them. The entire family business environment will remain positive. Remember a good leader is always optimistic, composed, and ready for work, regardless of all the difficulties that may surround him. If you are optimistic, even in the face of failure the people you lead will be motivated. Since you have plans in place to deal with problems and conflict, you will be ready for them. 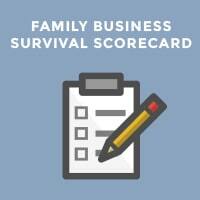 The entire family business environment will remain positive. Remember a good leader is always optimistic, composed, and ready for work, regardless of all the difficulties that may surround him. Remember a good leader is always optimistic, composed, and ready for work, regardless of all the difficulties that may surround him. 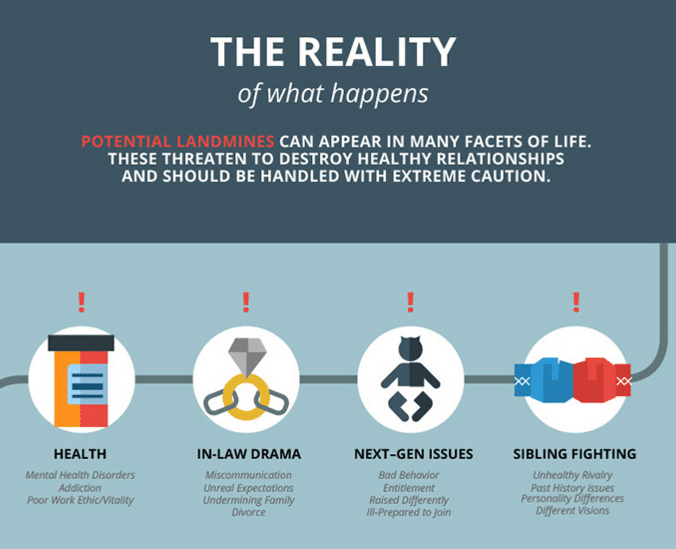 Are you battling next-generation issues, in-law drama, sibling rivalries or even health-related problems due to stress in your family business? 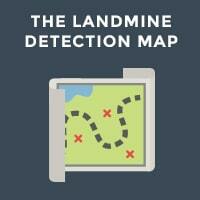 The Landmine Detection Map will help you identify underlying issues that eventually could create catastrophic damage to your family business.